No matter the size, having a well thought out vision for your garden is key to its aesthetic success. At Waterwell we pride ourselves on transforming your ideas and concepts into realistic plans and designs. From our initial consultation with you we will bring all of your ideas together and formulate them into a comprehensive 3D design, which will allow you to see your new garden in full colour & scale prior to work commencing. Our designs will show layout, as well as materials and colours, allowing you the opportunity to make big decisions before a sod is turned. 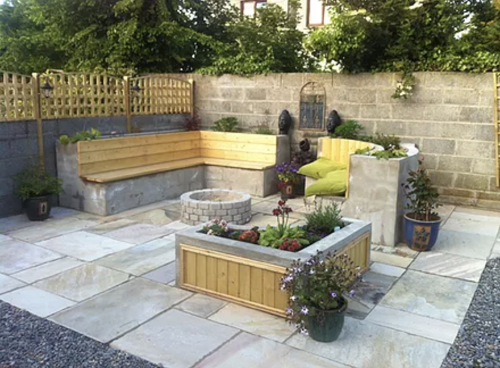 Waterwell Paving and Patio Centre Drogheda carries an extensive range of materials that can bring the best out of your out door space. Wether it be paving slabs, gravel, sleepers or Turf grass we have the product to suits your needs. Once you have chosen your materials we manage their delivery to your site at a time that suits you. We are not just designers and suppliers, we are also expert fitters too. With over 15 years experience in constructing unique elegant and professional outdoor areas we have the level of expertise to add great value to your property. From pathways to porches we have you covered, with no job being too big or too small we pride ourselves on attention to detail and providing professional courteous outdoor services to suit all garden sizes and budgets. 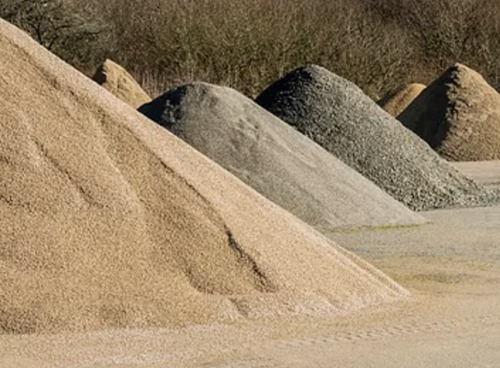 Our expert team will cover every aspect of the work including waste clearing & skip hire. Click here for examples of our previous work. Without regular cleaning, over time all porches, patios and driveways become dirty, moss and grime can build up and weeds appear in the cracks. 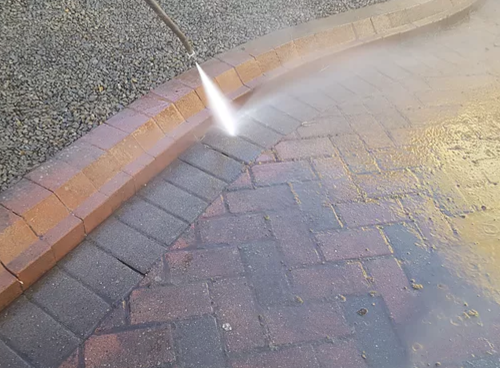 At Waterwell we provide expert Cleaning Services that can help restore and maintain your outdoor areas, making them look once more appealing, while brining more value to your property. We use industry standard power washing units to remove years of built up moss, dirt, oil stains and grime. 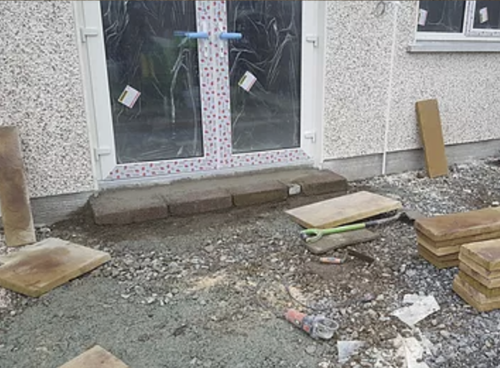 We visit your property to ascertain the extent of the work required, to determine our approach and give you an all inclusive quote. 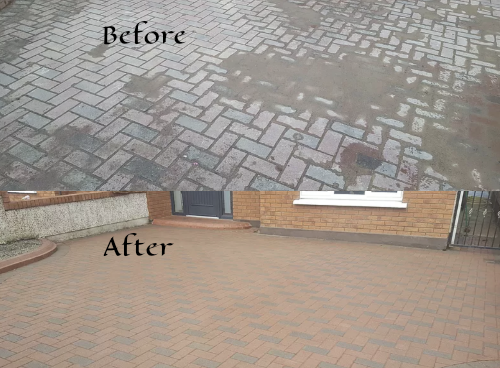 Then our team of experts set about the cleaning process returning your paved area to its original state.